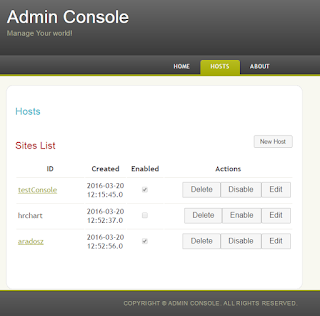 Our Admin Console is being enriched with new feature. 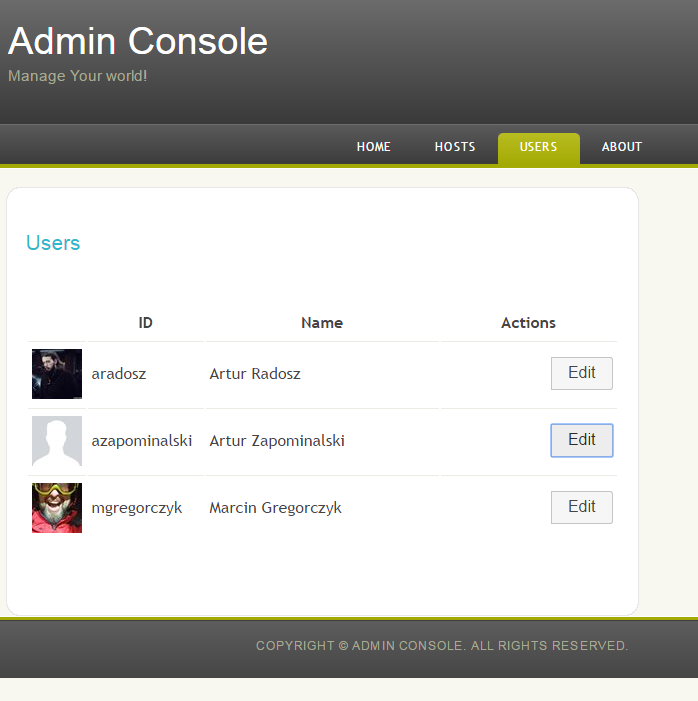 We had just added a User Management component. The component lists all registered users and display their pictures and names. 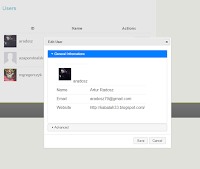 Clicking on edit button gives detailed information on users like email and website and allows to block user or give him administrator rights. Just finished new portion of code. 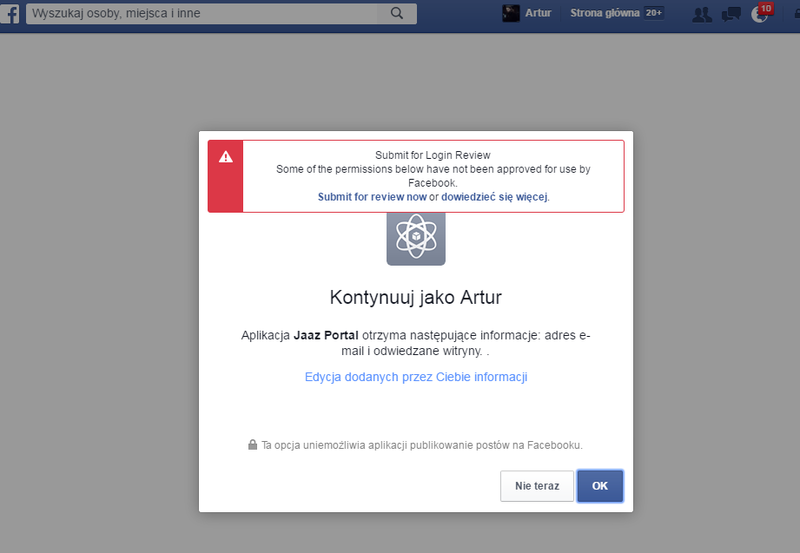 This time an integration with Facebook that You can test if You want. The portal has been successfully integrated with the Facebook and You can now login to Your Facebook profile. 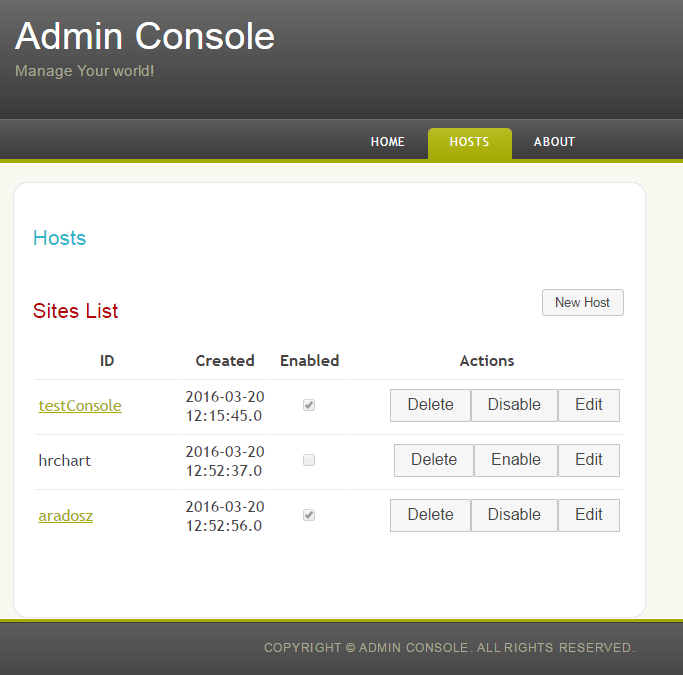 For now administrator console uses it but this feature will be also available on customers sites. We are still preparing for main fund-raising campaign but we had already started some developer work. First portion of it lays a ground for Administrator Console. 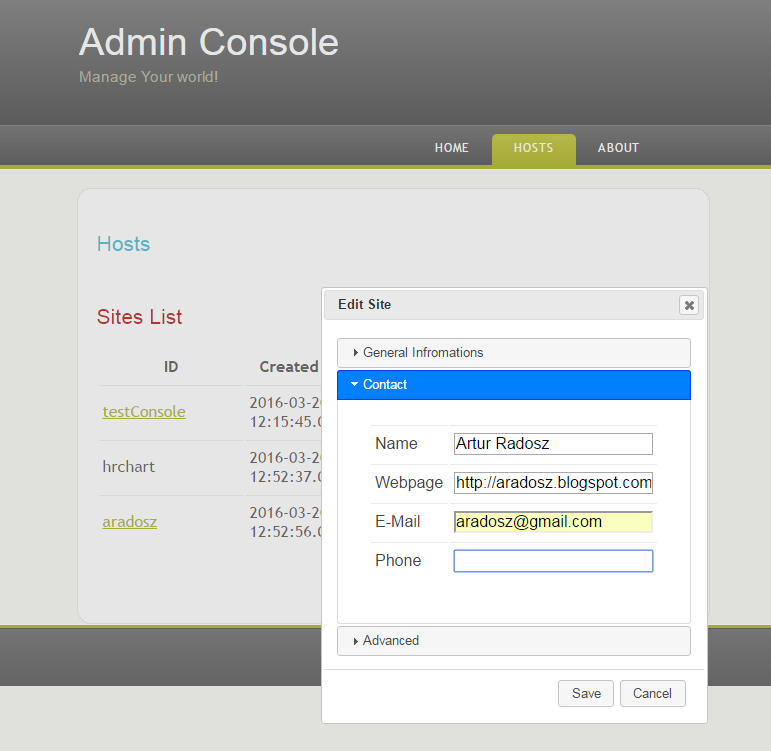 This component will make possible for Jaaz administrator to add new sites, edit, enable/disable or delete existing sites. 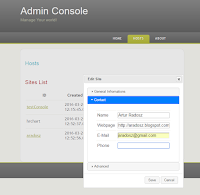 Administrator can add new site or edit existing one by simple tool. He can setup id, name and slogan of the sitem, his contact details like email or phone number and the theme. Currently there are two themes available but we will add more in future. 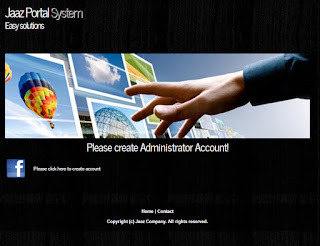 After creating site and enabling it the administrator can view the site on-line. After small break we are back in work presenting You updated Business Plan. This version contains plan for 5 years period. For development period of our service and 6 first months of operation we need investment of 60 000 Euro. 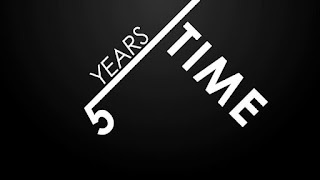 If we will keep steady growth of new clients per month at 40 for personal, 10 for community and 5 for business edition our project in just three years will will generate total of profit of around 100 000 Euro. In five years of the operation it will be more that 410 000 Euro. Read more in Business Plan section of our blog.